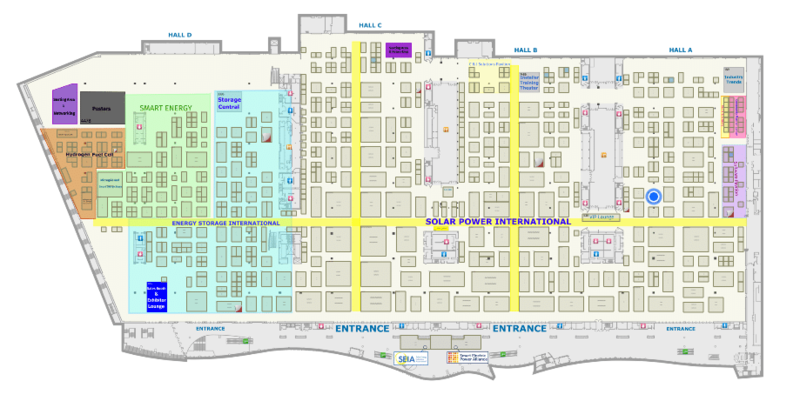 Terracon employee-owners are passionate about solar and are looking forward to meeting you at this year’s Solar Power International. 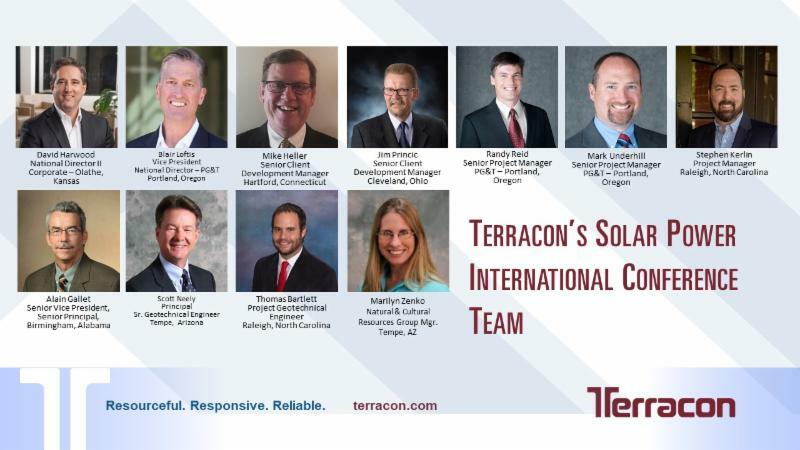 Terracon has performed engineering and/or regulatory services for thousands of power generation projects, both conventional and renewable, across the country in the last 10 years. While working on these sites, Terracon has been challenged with a wide variety of environmental, regulatory, and geotechnical conditions. 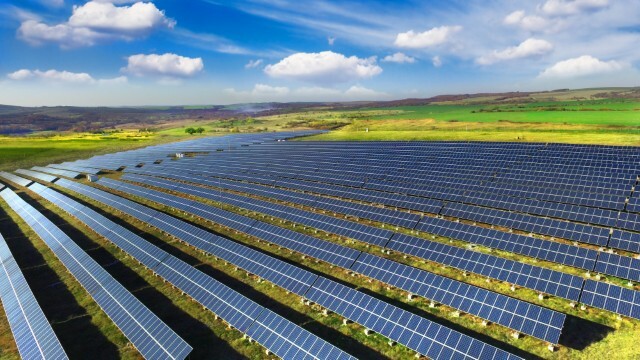 With our detailed knowledge of energy producing structures, our engineers have developed valuable site-specific solutions that have benefited both cost and schedule. Services include environmental due diligence and permitting, geotechnical engineering for foundation design purposes, and construction materials testing and inspection during the construction process.